The battle of the Second Divisions top two saw a draw in what was a game of two halves at Gayfield. Cowden, who had Colin Cameron back in the line up, dominated the opening 45 minutes with the hosts enjoying the best of the second period after they had grabbed an equaliser. 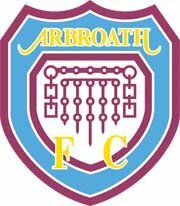 The top of the table Red Lichties, who had won their previous four home games had three former Central Parkers in their line up , Mark Baxter, Lee Sibanda and Stewart Malcolm who had a short spell on loan to us in the late 90s. At the end of the afternoon it however proved to be a worthwhile point for each side as nearest rivals Stenhousemuir went down at Airdrie. McKenzie and Naismith posed real problems and their penetration forced over a dozen corners in the first-half. Cowden took a deserved lead after 18 minutes when McKenzie's corner was not dealt with by the Lichties defence and the ball fell to Thomas O’Brien who blasted the ball past Hill for his first senior goal. Stewart's low shot was held by Hill as Cowden continued to threaten but at the other end Doris managed to get clear of the Blues' cover and clipped the ball over Flynn but then wide of the post. Cameron set up a decent opening for Naismith but he dragged his finish wide and at the break one goal was a slender advantage for the visitors. Shortly after the re-start we should have added to our tally when Robertson's 20 yarder was held by Hill and then Armstrong blasted over from only six yards range. But gradually Arbroath came back into the picture with Gibson testing Flynn, then in 57 minutes came the leveller. Swankie's ferce 25 yard free-kick came back off a post and before the Cowden rearguard could react Josh Falkingham prodded the ball home. This pepped up the Arbroath challenge and Flynn had to be on the alert to deny Doris and then McAnespie's 25 yarder went just past. 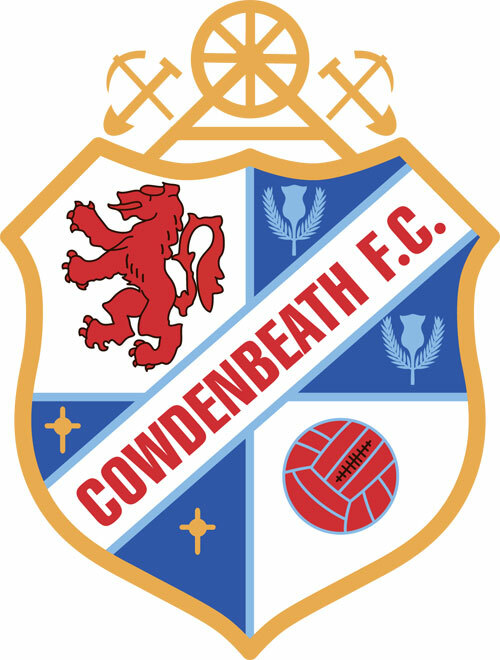 Cowden did have a couple of good breaks which saw Stewart get into positions without testing Hill but at the end of the game Cowden were relieved to leave with a point.